Recommended Use: Using just the tip of the brush to pick up colour, apply product directly onto the crease and sweep through. Effect is blended, but defined. I purchased both the e35 and e40 brush, i couldn’t decide which would be better to use as a blender and to be honest i love them both! They’ve been the missing brushes to my collection. 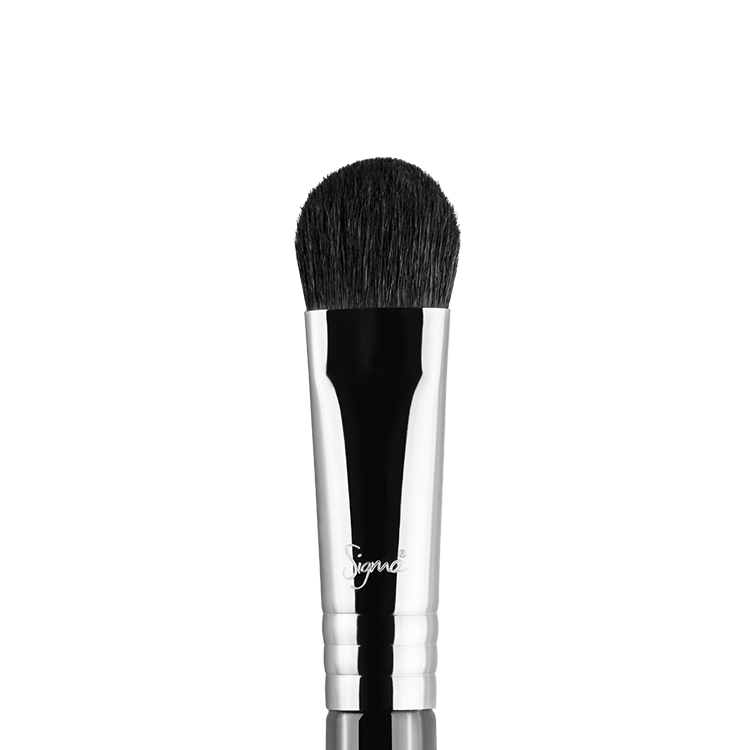 The Sigma E35 makes blending effortless, it washes and holds its shape really nicely. No shedding, still in good shape, very soft. Such a good blending brush. Good for creating a blown out/smokey look as it blends very quickly. Also good to blend contour on the nose. The bristles are really soft on this one and it is a bit bigger than the E25. I like blending my crease or my whole eye with this. It’s a really great brush and I find bigger blenders always work better. My favourite blending brush! The bristles are very soft. 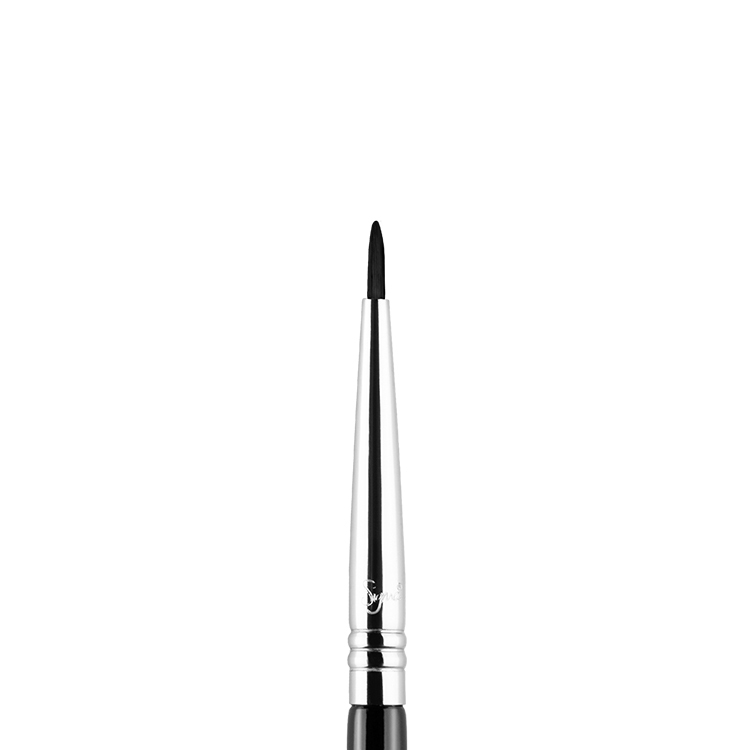 Great for blending harsh edges in the crease. Love it!!!! LOVE this brush. So versatile, soft to touch, blends well and cleans really well. I use it for my large area blending, contouring and highlighting with powders. It’s a must! Just pretty much my go to blending brush, beats the mac 217 hands down in price, quality and the ability to blend product perfectly. A must have brush. 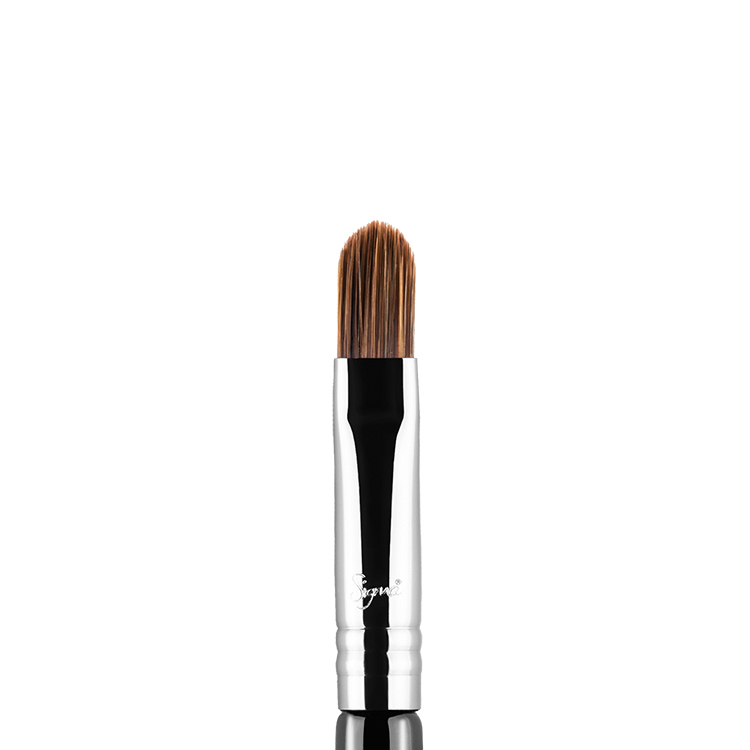 Great brush for blending out any harsh lines in the crease! LOVE this brush! 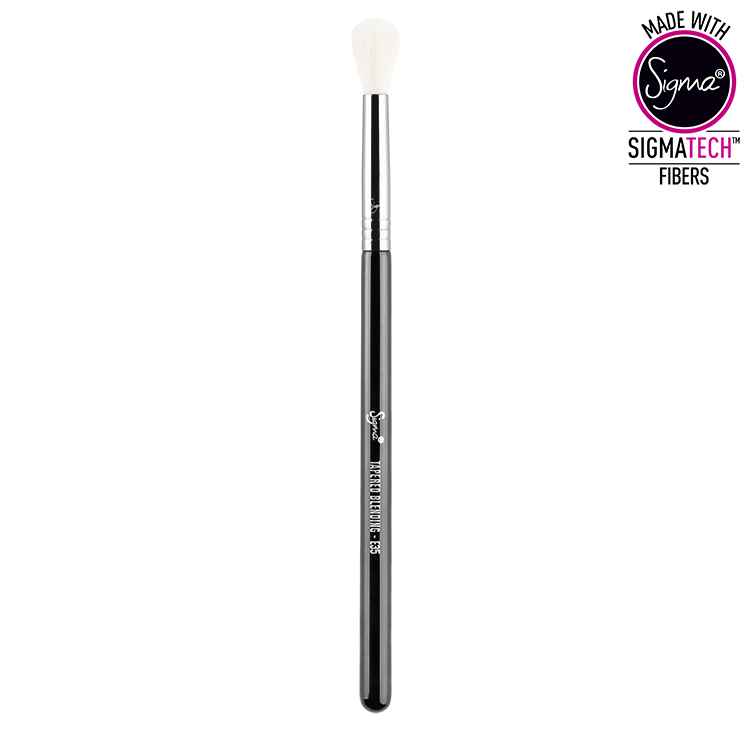 The Sigma E35 truly is a great blending brush ! I’ve been contemplating purchasing this brush (and other Sigma brushes) for quite a while now, and I kick myself every day for not purchasing it sooner. 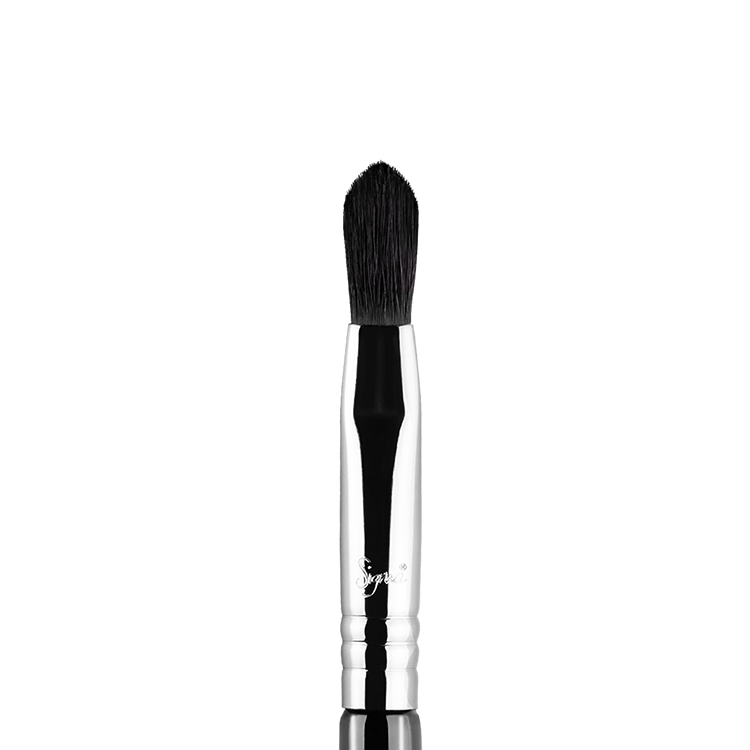 The bristles are soft and fluffy, but the brush delivers great colour pay off, the brush fits well into the crease, for that soft, smoked out shadow look. Truly is an amazing brush, 10/10, and I’d recommend it to anyone, amateur or pro ! Awesome brush, makes any choppy eyeshadow flawless 🙂 it’s a mac quality blending brush for a quarter of the price. Love it. I love this E35 brush… blending shadow with this much easier and perfect. 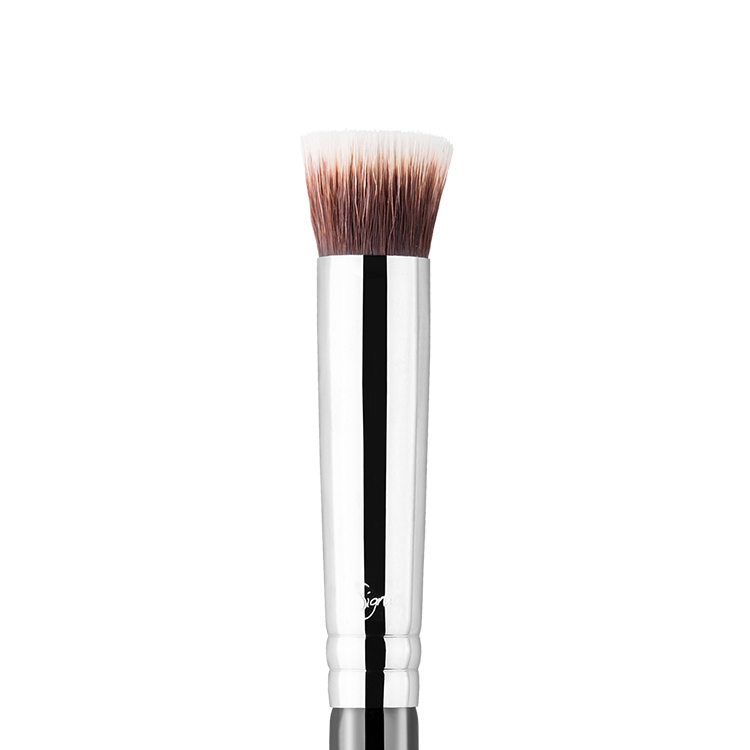 Not only does this brush make blending so much easier because of how soft its bristles are, but it helps to achieve that smokey faded no-harsh-lines look. I used this on my sister for her prom because she has larger eyes and its perfect. Just perfect! A beautiful brush! Perfect for applying a wash of colour over the lid, or for diffusing and blending out eye-shadow in or above the crease. 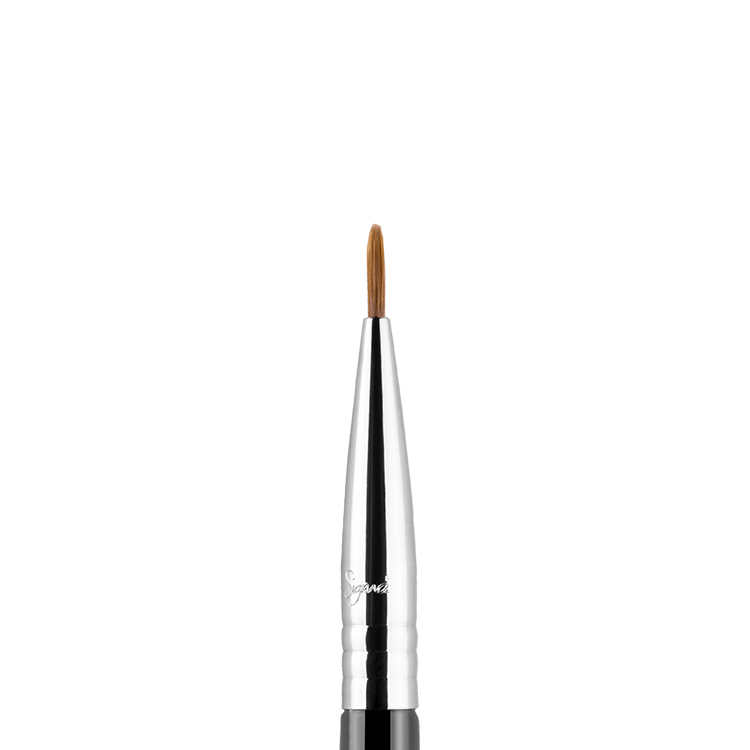 It’s bristles are soft yet dense enough to apply a decent amount of colour. I’ve had no issues with washing or shedding. 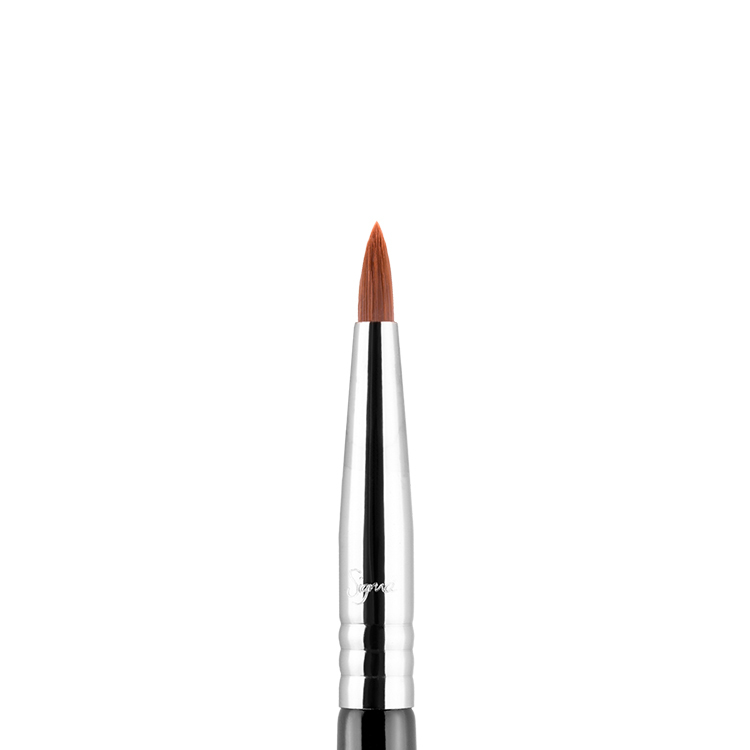 I tend to apply the colour to the crease with the E25 and then blend out with the E35 for a flawless finish. The E25 and E35 make an amazing pair. I have mixed feelings towards this brush. It’s more ‘flared’ and ‘stiffer’ than the E40 brush, so it deposits more colour than the E40 and distributes the colour to a larger surface area, so if you have smaller eyes it makes application less precise. 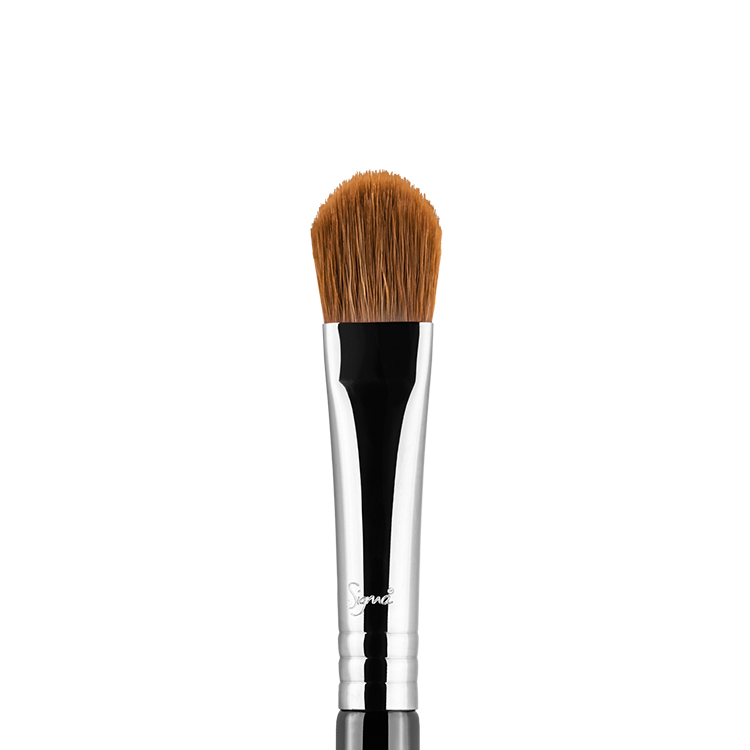 On the plus side, the fact that it deposits more colour than the E40 makes it the ideal brush for applying a lighter coloured eyeshadow that doesn’t show much as you don’t have to keep building up the colour, the brush picks up extra product and deposits it in one step.